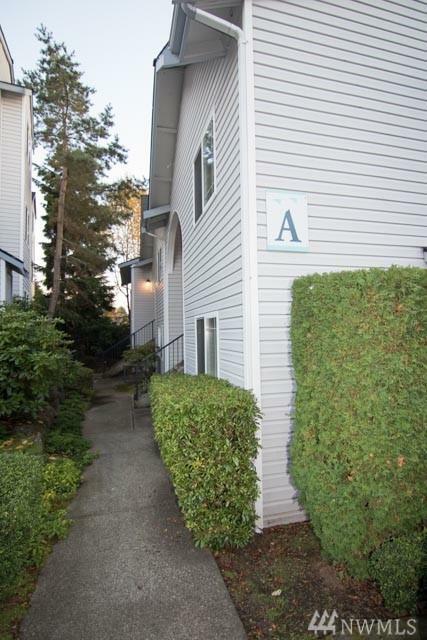 This condo has almost everything you're looking for; great location, ground floor, and a separate garage! 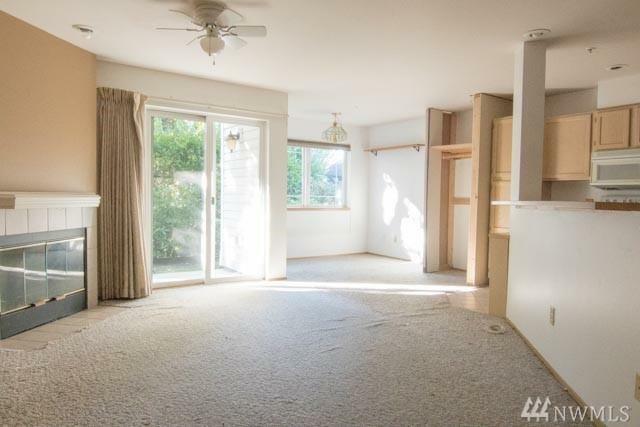 All that is missing is your vision to make this space perfect. 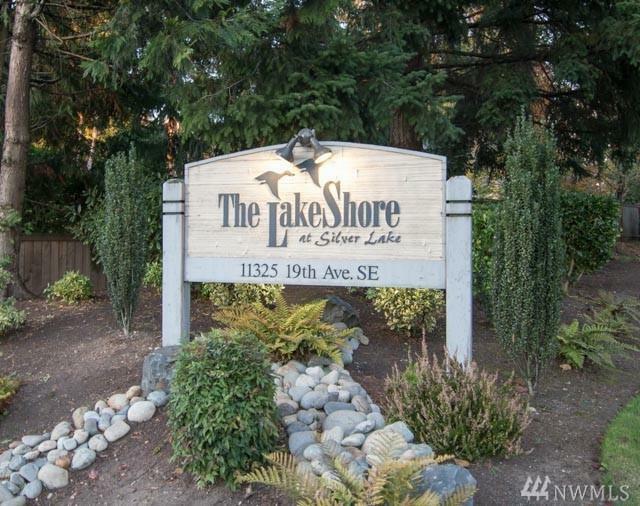 You'll live across the street from Silver Lake with great access to Everett, Seattle and Bellevue.